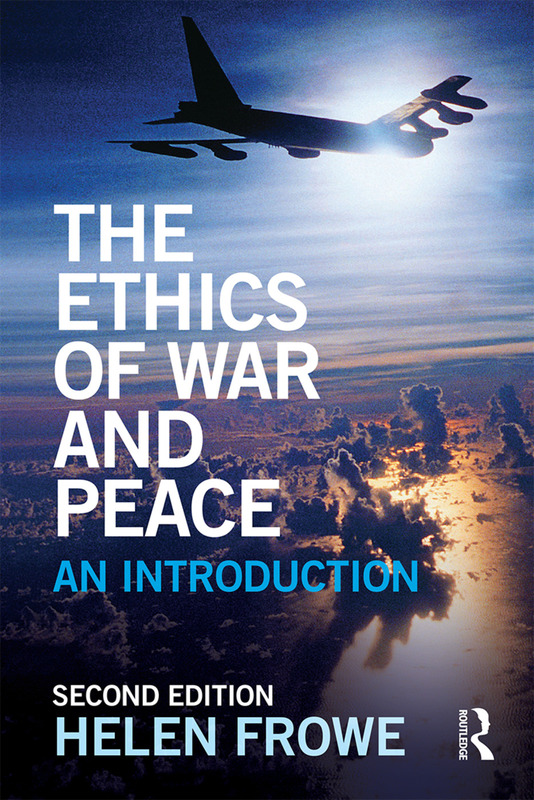 The Ethics of War and Peace is a lively introduction to one of the oldest but still most relevant ethical debates. Focusing on the philosophical questions surrounding the ethics of modern war, Helen Frowe presents contemporary just war theory in a stimulating and accessible way. and the nature of terrorism and the moral status of terrorists. Each chapter uses examples and concludes with a summary, discussion questions and suggestions for further reading to aid student engagement, learning and revision. The glossary has been expanded to cover the full range of relevant terminology. This is the ideal textbook for students of philosophy and politics approaching this important area for the first time. Helen Frowe is Wallenberg Academy Research Fellow in Philosophy at Stockholm University, where she directs the Stockholm Centre for the Ethics of War and Peace. When is it right to go to war? What are the causes of poverty? Are human intelligence and machine intelligence the same? What is cyber-terrorism? Do races exist? What makes a person a refugee? Each engaging textbook from The Ethics of… series focuses on a significant ethical issue and provides a clear and stimulating explanation of the surrounding philosophical discussions. Focusing on moral debates at the forefront of contemporary society they have been designed for use by students studying philosophy, applied ethics, global ethics and related subjects such as politics, international relations and sociology. Features to aid study include chapter summaries, study questions, annotated further reading and glossaries.